Concludes a week-long fund-raiser where the proceeds from t-shirts, bake sale, concession and admissions at games, etc. 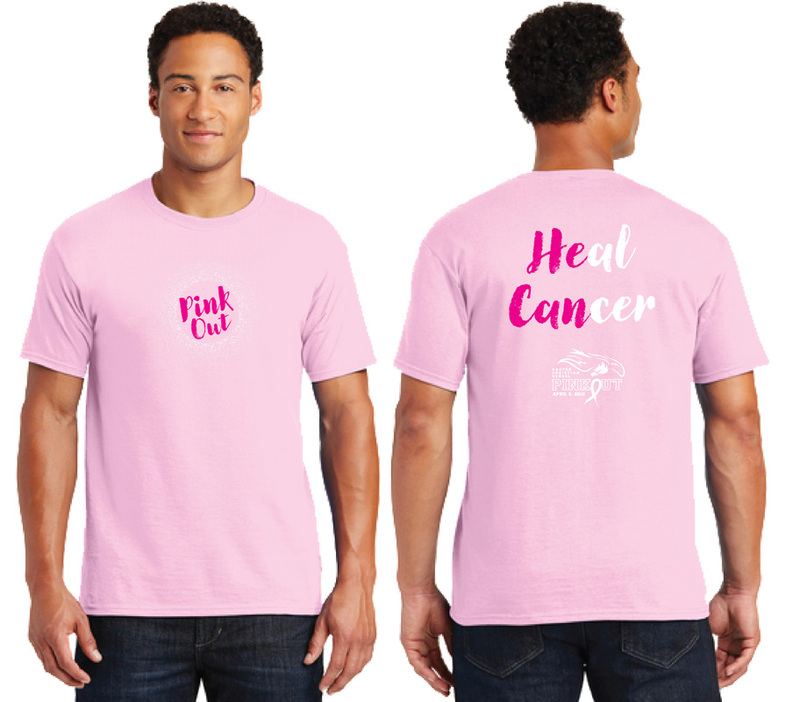 raise our annual donation to the Breast Cancer Research Foundation. 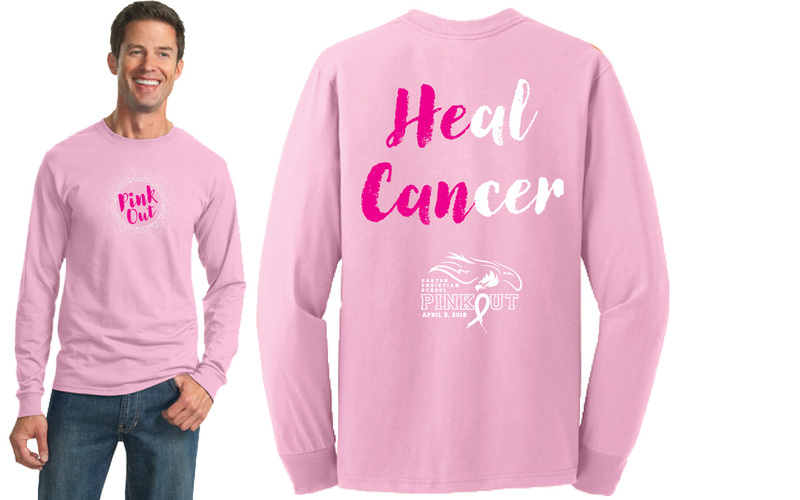 Order your PinkOut 2019 shirts from this link. Sold under a partnership with Epluno. 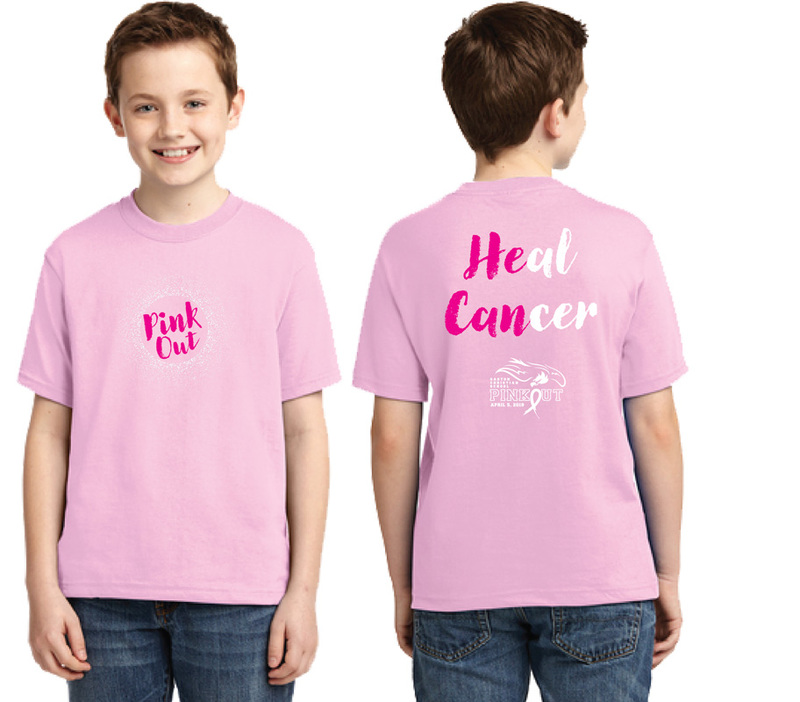 PinkOut shirt sale is February 11 – March 1. 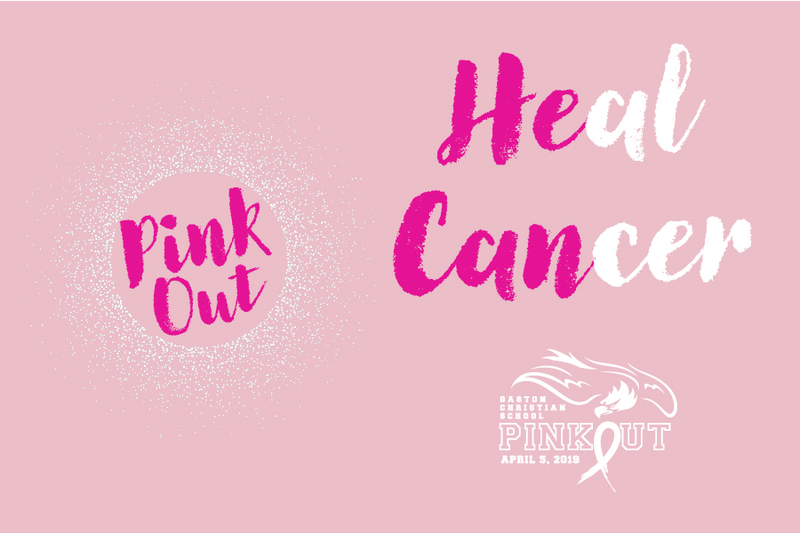 * Here’s a note about shipping from Epluno: Pink Out orders will be held until the end of the ordering period, March 1st. Orders will then be produced, packed and shipped to the school for distribution. 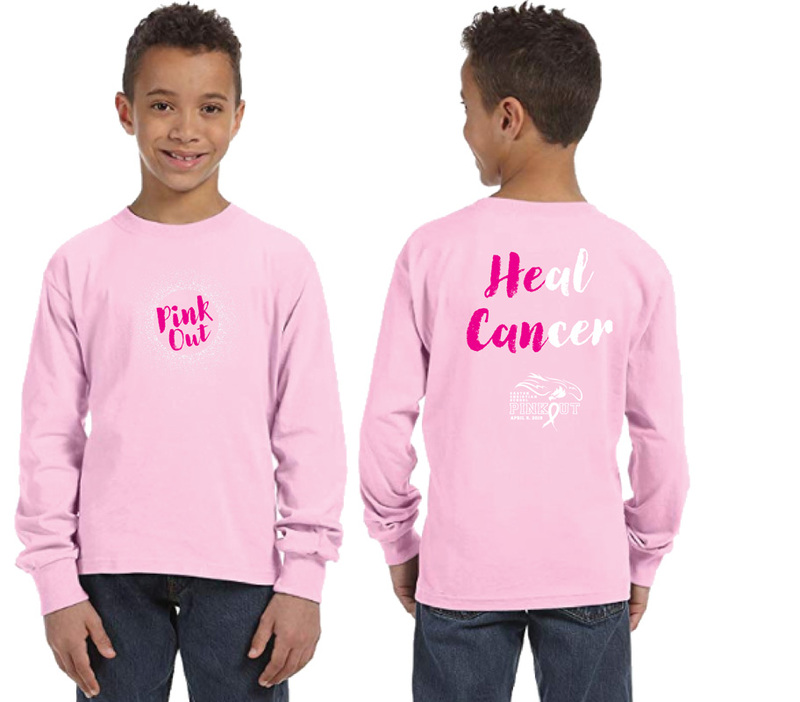 During check out, simply select the free shipping option and leave your students name in the comments. You can also place your student’s name in the delivery details.